An investigation has revealed that one in 36 Etruria and Hanley residents is an asylum seeker. 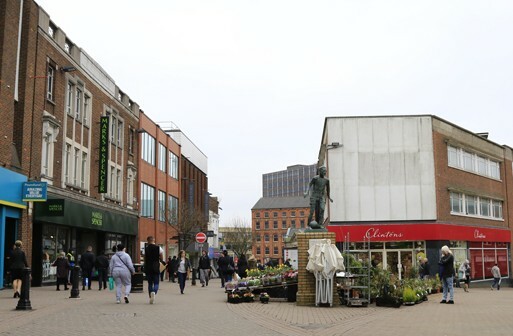 Under the UK’s asylum dispersal scheme, there are more asylum seekers housed in Stoke-on-Trent than the entire south east of England, outside London, according to BBC research. Initially, the scheme was created to share the burden on public services and accommodation equally across the country. Conservative Councillor David Simmons from the asylum, refugee and migration task group, LGA, said: ‘’All of the councils in the south east volunteered collectively around two years ago to become dispersal areas. Excluding London, there are currently 481 asylum seekers on the scheme in the south east of England out of a population of 8.5 million. 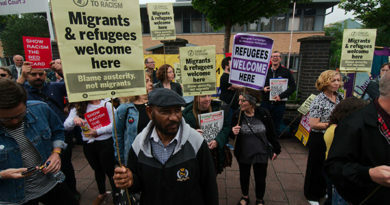 According to migration statistics, Stoke hosts more than twice as many asylum seekers out of a population of just 250,000. 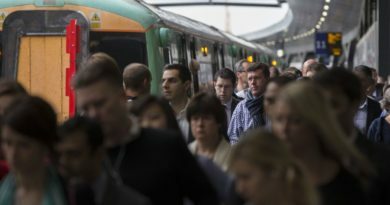 Many local councils across the UK have refused to participate in the scheme, with only 300 councils currently opting in. Reverend Sally Smith from St Marks Church in Shelton, Stoke, runs the local social enterprise ‘Sanctus’, which provides help and support for asylum seekers and refugees. The church has around 80 volunteers, who provide assistance in completing forms, English lessons, baby supplies as well as offering emergency accommodation and other services. 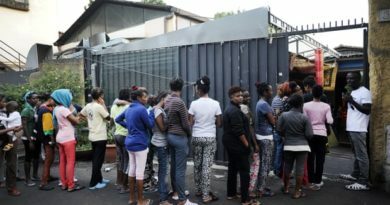 She said: “These people are not just scroungers and people with no resources, they’re people who are gifted, have skills and have come from very high levels in their own communities. I see so much potential and opportunity that is just being wasted because of the hostile environment created by the government. ← We call anti-migrant hostility ‘right-wing extremism’ on the streets, but what about when it comes from the state?